To say Bitcoin has had a nasty fall would be an understatement. Everybody’s favorite cryptocurrency is emerging battered and bloodied from its now 12-month price battle that according to one analyst, is likely to only get worse in the coming weeks. Over the last year, bitcoin has traded like a high-risk, high-return asset class. Investors drove up the price of bitcoin [in 2017] based on the speculation of future returns. Now, bitcoin has returned closer to historic levels. The price of bitcoin in early 2017 was only $1,000. I don’t think it would be unreasonable to return to that level before stabilizing. Lamont predicts that while bitcoin is likely to survive its present ordeal and reign supreme in the crypto space, it could drop an additional 75 percent before it finally bottoms out. Adding to the hype is the ongoing debate of what could have caused Bitcoin to fall so suddenly. A big instigator, according to University of Texas finance professor John Griffin, is Bitcoin’s alleged ties to the tether stable currency, which he documents in a report released last June. 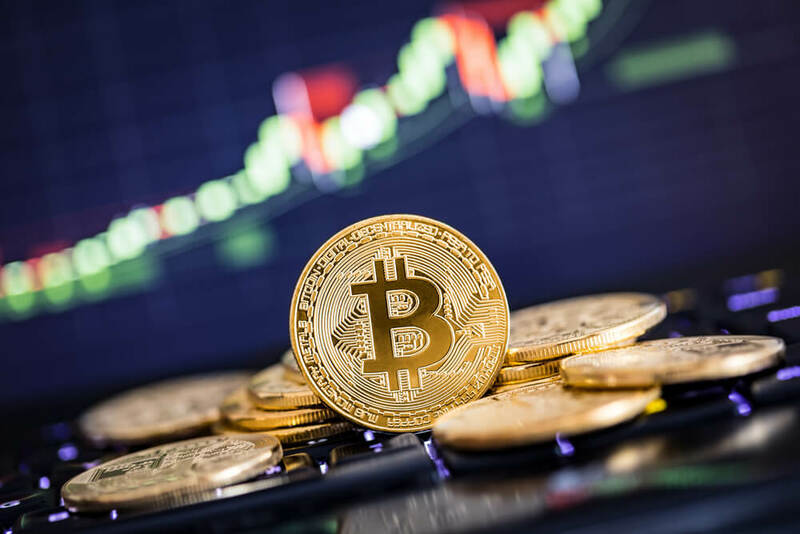 The document alleges that every time Bitcoin’s price fell by even a slight margin in 2017, Tether was used to purchase additional BTC to potentially push its price back up. Griffin says this manipulation is what primarily caused Bitcoin to spike to nearly $20,000 last December. Tether printing is behind the substantial manipulative increase… Other related manipulative activity may play an active role as well… Bitcoin was slightly over $1,000 in March when the tether printing started. Given this baseline, if tether were proven to be fraudulent, the bitcoin decline could still have a while to go. If there is no money backing tether, and the market recognizes that the price support is fake, bitcoin could drop substantially, potentially where it was before or even lower. If bitcoin approaches $1,000, it would be very attractive to many investors. We have seen quite a few clients that did want to cash out, sometimes in the millions of dollars, but we have also had newer clients that have seen this as a buying opportunity. They are typically approaching it with a longer-term view; they’re planning to stay as investors for three to five years, and they’re not expecting bitcoin to generate 100X returns like the 2017 speculators. Do you think bitcoin will drop further? Why or why not? Post your comments below.